To create a shop with Flothemes you can add the free WooCommerce plugin to get started with a shop on your site. Please note that we do not provide full documentation on how to set up or use WooCommerce. 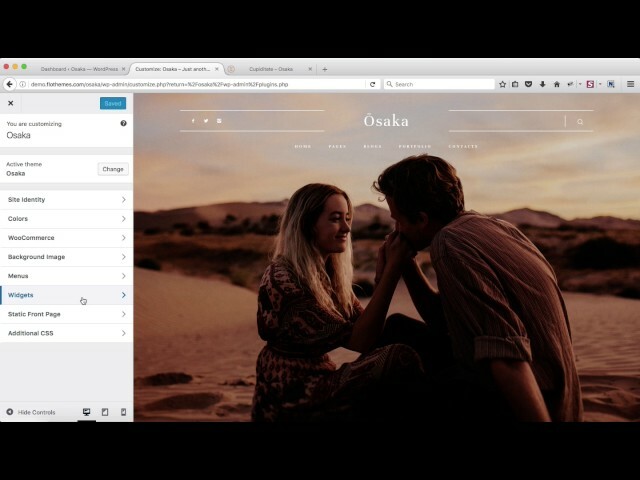 In the video above we briefly go over some of the basic styling adjustments used when setting up WooCommerce with a Flotheme. All documentation can be found directly in WooCommerce’s documentation site.